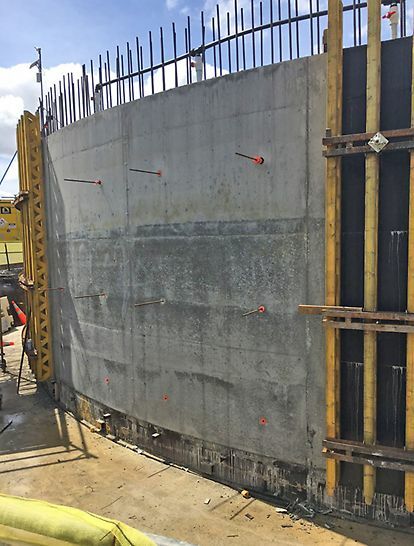 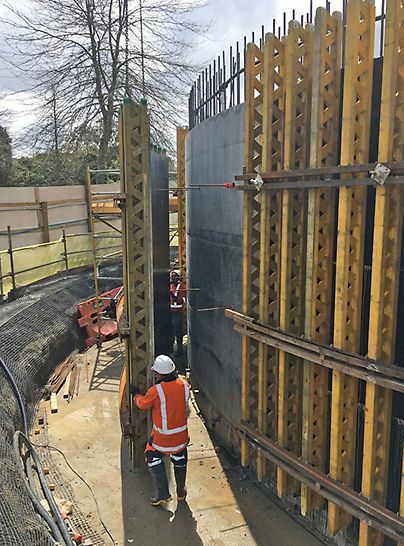 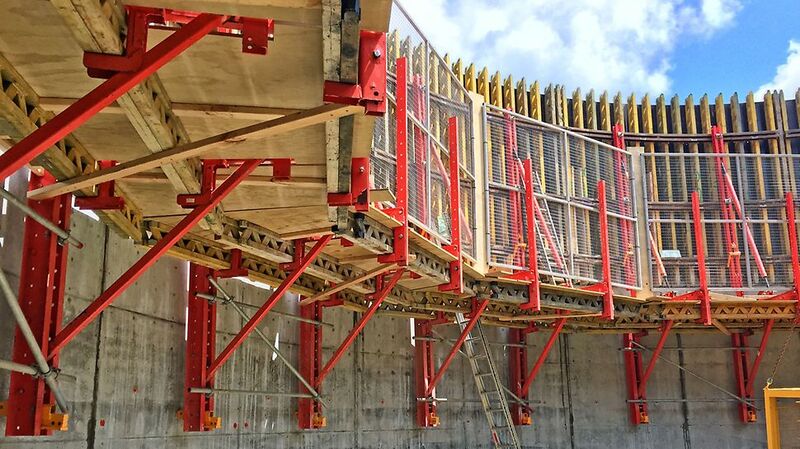 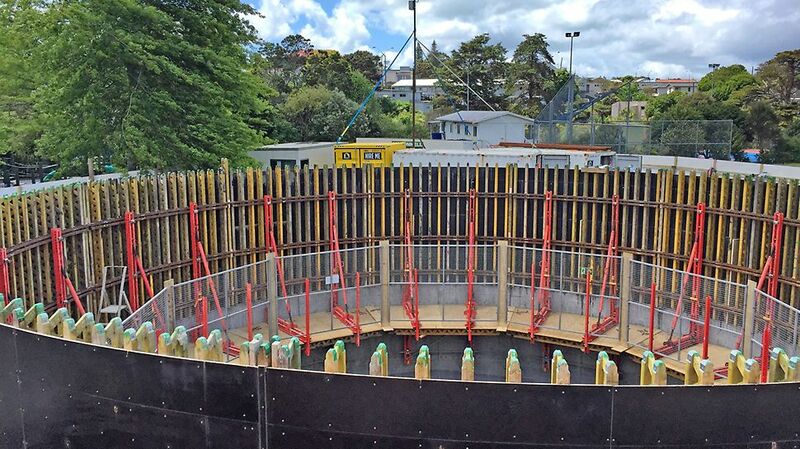 Formwork supply for 18500mm ID circular tank, 400mm thick walls. 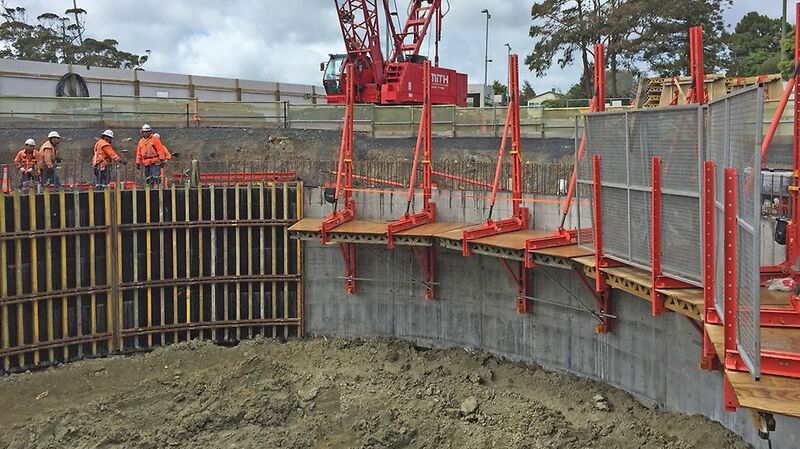 3 pours with tank being sunk by caisson technique. 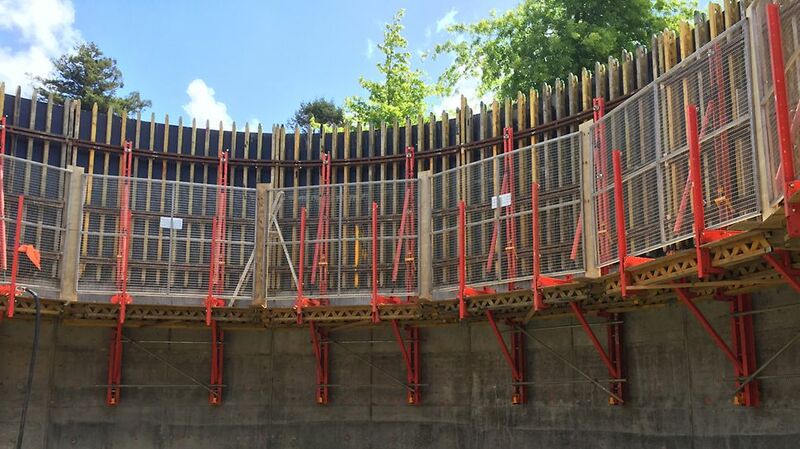 Full circular tank formwork required.